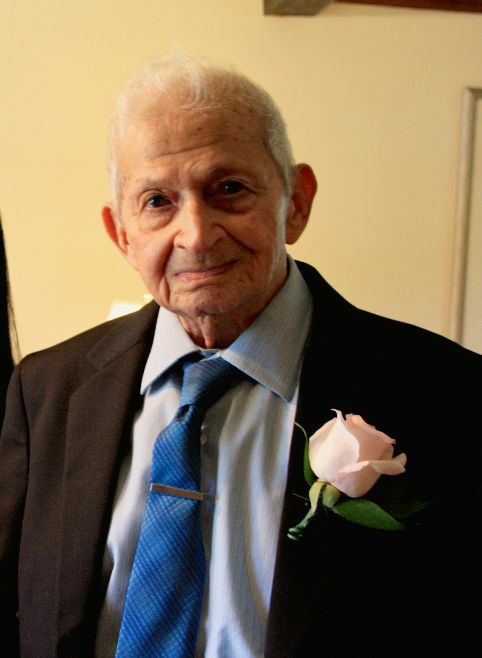 Nelson W. Caraballo, 93 of Lawrence passed away on Monday March 18, 2019 surrounded by his family at Royal Wood Mill Nursing Center, Lawrence. Mr. Caraballo was born in San Jose de los Llanos, Dominican Republic. Before retirement, Mr. Caraballo owned and operated Caribbean Grocery in Lawrence. Nelson leaves his children, Nelsito, Ramon, Aurora, Carlos, Sarah, Rosa, Isabel, Esther, Lissette, Moises, Jose, Irving and Roserlyn. 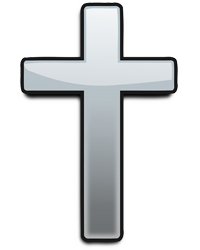 He was predeceased by his daughter, Milagros. Family and friends are invited to an hour of visitation on Wednesday March 27, 2019 from 5pm to 6pm at the Dewhirst & Boles Funeral Home, 80 Broadway, Methuen. A memorial service will follow the visitation at 6:00pm on Wednesday at the funeral home. To leave an online condolence, please visit Nelson’s tribute page at www.dewhirstbolesfuneral.com. .